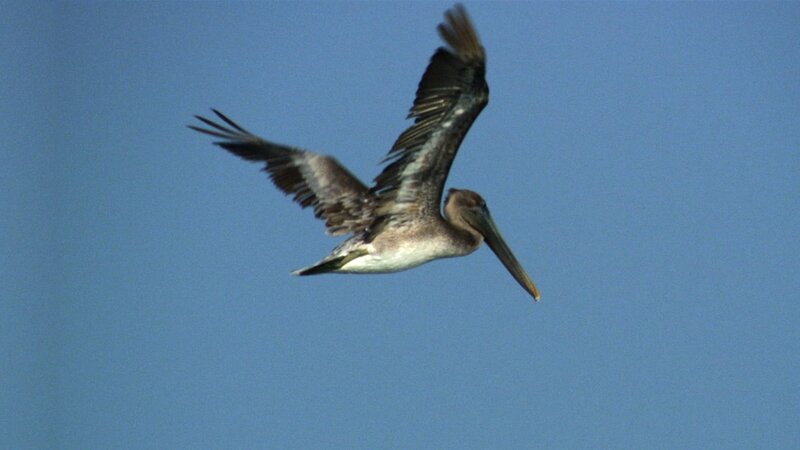 This is the story of how conservationists and wildlife activists joined forces in hopes of Saving Pelican 895 after the BP rig explosion and oil spill. Emmy® Nominated. This is the story of how conservationists and wildlife activists joined forces in hopes of Saving Pelican 895 after the BP rig explosion.